On the street or track, in the dirt and on the water, race after race, record holders in every class have proven the exceptional performance, durability and long-term dependability of Hays Clutches. With more than 40 years of research, development and testing, Hays has emerged as the leader in clutch performance technology. 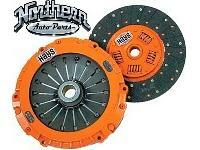 With Hays Performance Clutches you can be assured of a product manufactured from the finest quality materials and workmanship available, in addition to support from a team of experts who are easily accessible and ready to answer your technical questions and assist you in the installation and use of your Hays product. 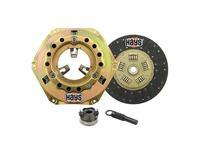 Hays Street Clutch Kit - 10.5" GM, 1 1/8-26 Spline Maximum reliability durability and dependability in this matched assembly. 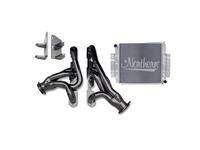 Get exceptional Hays performance for street, and truck! 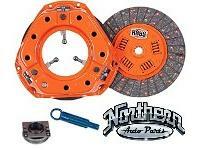 Street Clutch Kit - 11" GM 1 1/8-10 spline Maximum reliability durability and dependability in this matched assembly. Get exceptional Hays performance for street/strip and truck! 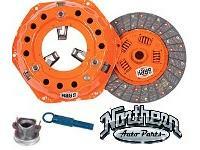 Hays Street / Strip Clutch Kit 12" GM 1-1/8 10 Spline Maximum reliability durability and dependability in this matched assembly. Get exceptional Hays performance for street/strip and truck! 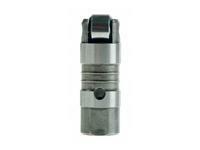 Clutch Type: Diaphragm, Size: 11", Spline: 1 1/8-26. Hays Street Clutch Kit 10" Ford 1-1/16-10 Spline Maximum reliability durability and dependability in this matched assembly. Get exceptional Hays performance for street, and truck! 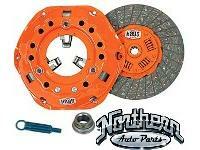 Hays Street Clutch Kit 10.5" Ford 1 1/16-10 Maximum reliability durability and dependability in this matched assembly. 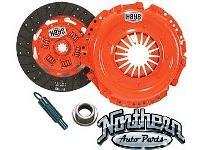 Get exceptional Hays performance for street, and truck! 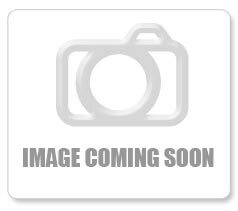 Hays Competition Truck clutch kit 11 Chrysler 1-23 Spline Maximum reliability durability and dependability in this matched assembly. Get exceptional Hays performance for street, street/strip and truck! 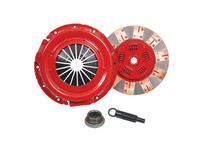 Ford 1986-2004 Mustang V8 5.0/4.6L Hays Street Strip Clutch Kit Type: Diaphragm, Size: 10.4", Spline: 1-1/6-10.